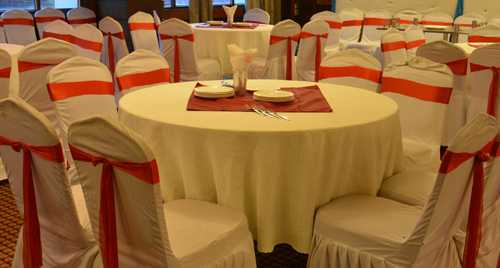 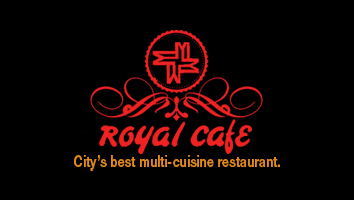 Royal Café is a multi-cuisine restaurant specializing in a variety of Indian, Mughlai, Chinese and continental dishes that instantly become a favourite of all those who try them out at our fabulous restaurant with delightful interiors. 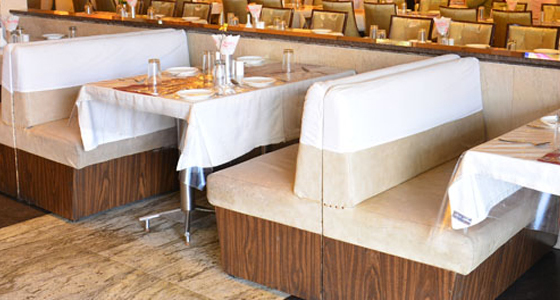 These dishes are prepared with all the ingredients carefully sourced from sustainable sources. 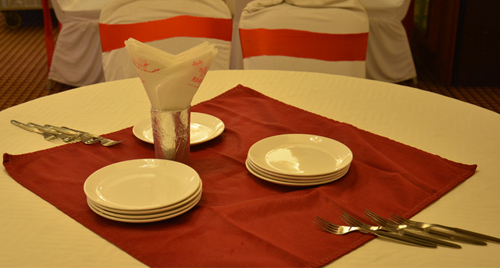 Everything is prepared freshly so that customer get the original taste.